StoryBeasts are hoping to bring a brand-new title to the long-running and much-lauded Simon the Sorcerer series, Simon the Sorcerer: Between Worlds. To help them do so, they are turning to the popular Kickstarter service. Simon the Sorcerer: like Harry Potter except, you know, lazy and stuff. It came as a surprise to me when getting ready to write this article to find that the Simon the Sorcerer series did not expire with the very poorly-received Simon the Sorcerer 3D in the late 90’s. Here I was expecting to announce the return of a long-lost scion of the point and click adventure genre, only to find that Simon has never truly left us, with three more games released in the series in the last eight years. In a very real way, though, this makes the announcement of a new game all the better, since it means that Simon the Sorcerer is much better prepared to face modern audiences than I had at first thought. Will he face them again, though? That, quite possibly, depends on you. Adventure Soft are still around, though their hand in the Simon the Sorcerer series has been shaky at best over the last handful of releases. With Simon the Sorcerer: Between Worlds, the reigns are being handed off to a new studio by the name of StoryBeasts, a team who are hoping to make exciting story-based games in the Adventure and RPG genres. Simon the Sorcerer: Between Worlds will be their first commercial game, and like many indie startups they are hoping Kickstarter will be their friend. Players familiar with the Simon the Sorcerer series will recognize it for its distinct Discworld-styled humor and classic SCUMM gameplay. Often compared to the Monkey Island series, Simon the Sorcerer’s eponymous hero is not your typical mage. Lazy, crass, and more than a little obnoxious, his misadventures are many and include everything from trans-dimensional portals to missing spellbooks and anything that could be parodied in-between. StoryBeasts are hoping to bring the classic humor of the series back, including original writers and voice actors, in their newest release. 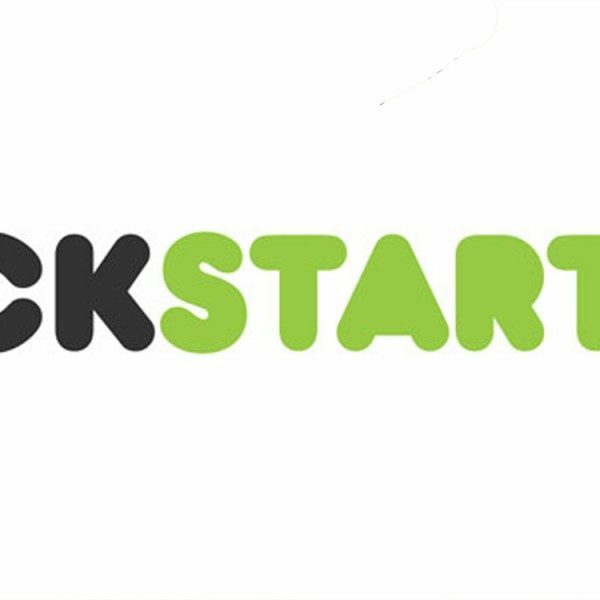 As of yet, no specific date for the Kickstarter’s beginning has been set, though the team hopes to get it up and running before the end of the month.